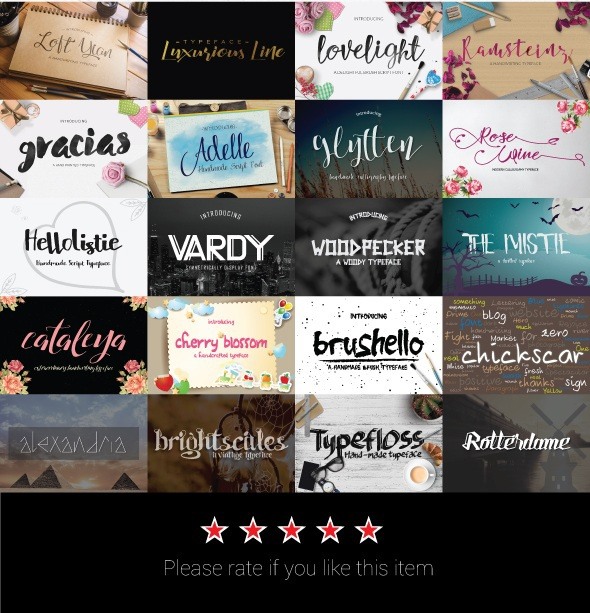 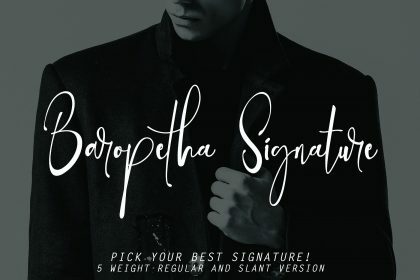 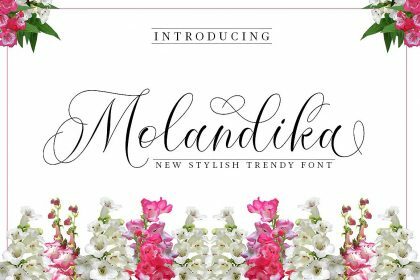 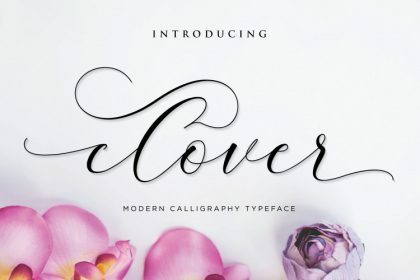 Introducing to you a Luxurious font bundle, it contains 20 fonts + extras (normal price almost $200!). 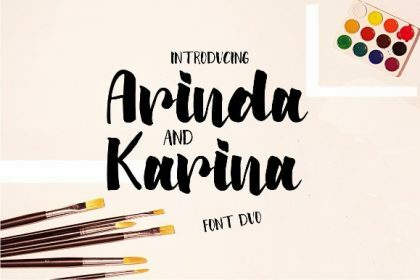 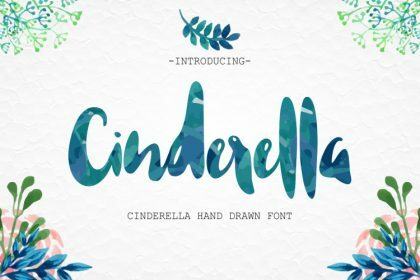 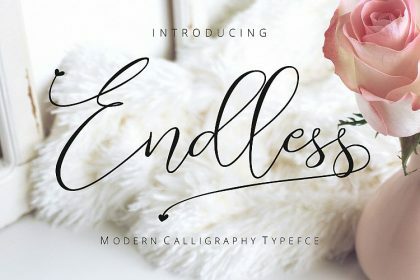 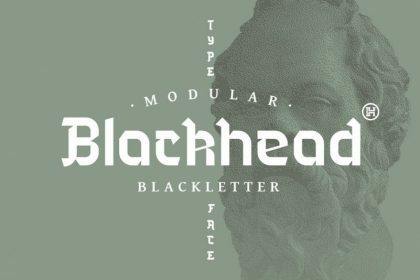 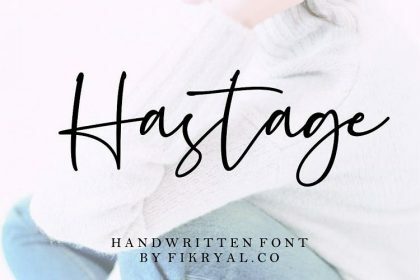 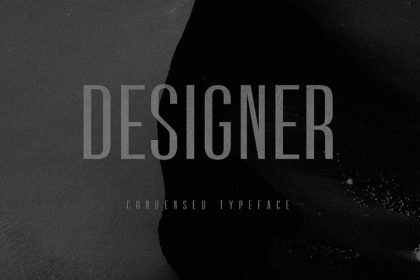 The perfect bundle both on price and craftsmanship you will find these 20 fonts your new companion for any design projects. 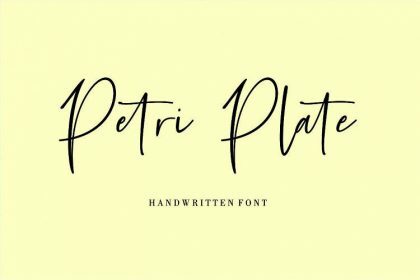 Thanks to Font & Graphic Land. 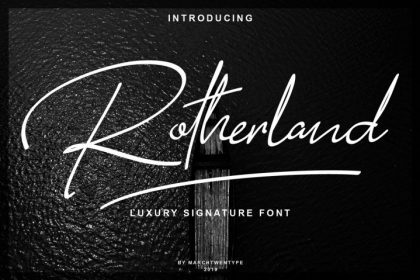 This is a Demo Version, Please buy Full Version of Font & Graphic Land here.